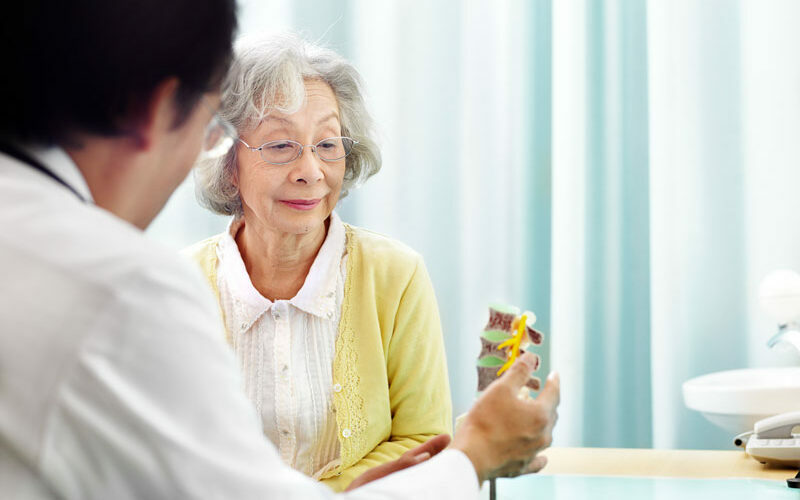 At The Brisbane Spine Clinic, our spine special consult follows the same principals of our Care Pathway. We apply the philosophy that the body is a complex entity and requires a holistic approach in the assessment and treatment of chronic neck pain, chronic low back pain and sciatica symptoms in order to achieve great results. A tunnel vision approach of only checking and treating the symptomatic area is usually narrow sighted and does not always treat the underlying cause of the injury. If you are suffering from an ongoing long-term injury or have had poor results from other treatment methods, call us to discover The Brisbane Spine Clinic difference to treating spinal injuries. 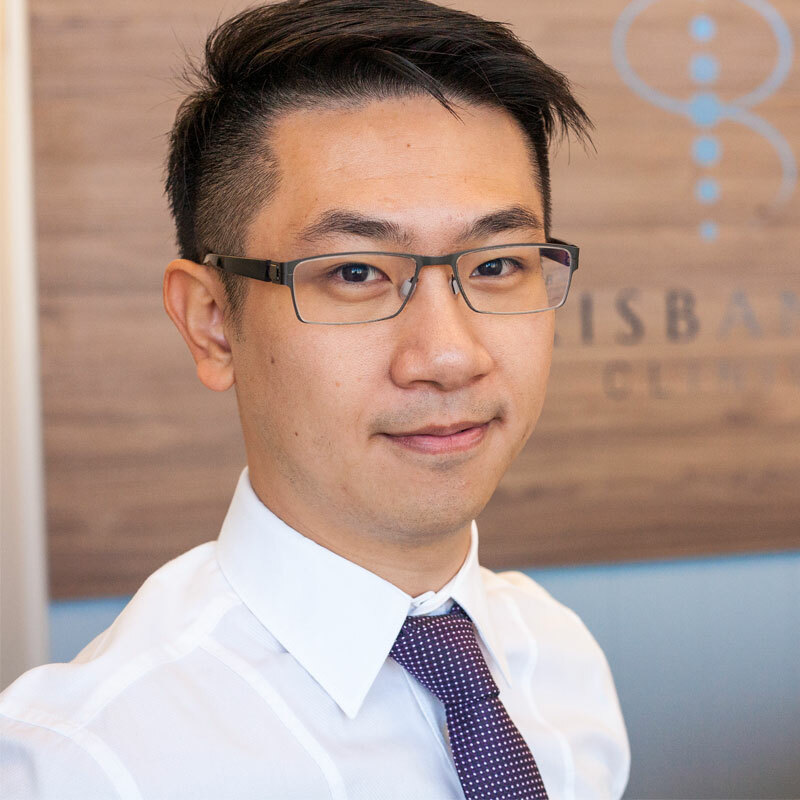 From the moment you book in for your consultation till the completion of your spinal treatments, you will realise The Brisbane Spine Clinic difference.